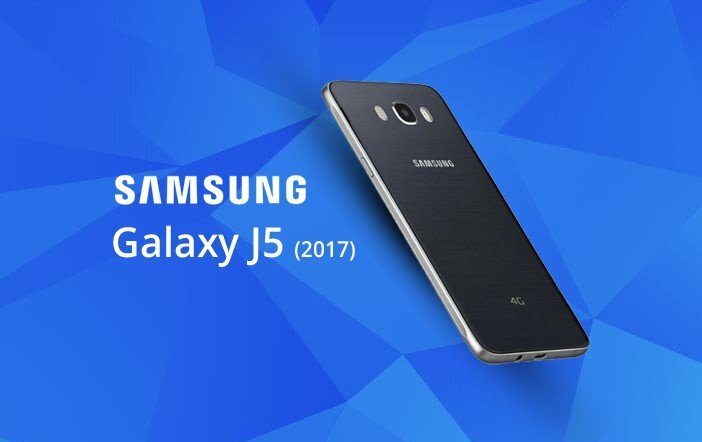 The Samsung Galaxy J5 (2017) has been leaked several times from last month and now a German retail website has listed the alleged smartphone ahead of the official launch. The German retail site has mentioned the Galaxy J5 (2017) smartphone for pre-orders along with the full specifications. If the information on the German website is to be believed, the Samsung Galaxy J5 (2017) smartphone will feature a 5.2-inch HD (720×1280 pixels) Super AMOLED display. It will be a dual-SIM mobile running on Android 7.0 Nougat OS powered by TouchWiz 2017 on its top. The handset will come equipped with in-house Exynos 7870 octa-core processor paired with 2GB of RAM. For photography, the Galaxy J5 (2017) will offer a 13MP primary rear camera with LED flash and f/1.7 aperture. Up front, there is a 13MP camera for selfie and video calling. The device will have 16GB of internal storage with external storage support of up to 256GB via microSD card. The connectivity options on the device include 4G LTE, Bluetooth 4.1, GPS, micro USB 2.0, Wi-Fi, a 3.5mm audio jack, and NFC. The handset is powered by a 3000mAh battery which is non-removable in nature. The device measures dimensions at 146.3×71.3×7.8mm and weighs 158 grams. Coming to the pricing, the Samsung Galaxy J5 (2017) has been listed for EUR 279 (roughly Rs 20,000) and is up for pre-orders on the website. The pre-order listings were reported by GSM Arena via Cyberport and Otto. To refresh, the Samsung Galaxy J7 (2017) smartphone was rumoured to feature a 5.5-inch full-HD (1080×1920 pixels) Super AMOLED display. 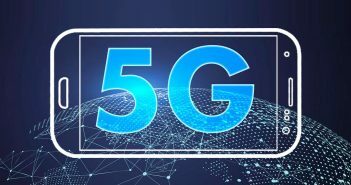 It was expected to be powered by a 16GHz octa-core processor coupled with 3GB of RAM, 16GB of internal storage and option to expand further via microSD card. On the battery front, the Galaxy J7 (2017) will offer a 3600mAh battery. 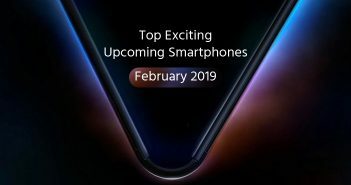 Both the smartphones are likely to release in the international markets very soon. The Samsung Galaxy J7 (2017) will be priced at EUR 339 (roughly Rs 24,500).